Have lunch with friends and help dogs and cats at the same time. Silent Auction and Pick-a-Prize Raffle! non-profit organization helping local homeless pets find new loving homes. Cash tickets will be available at the door. 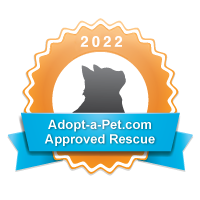 For more information e-mail info@spotsavespets.org or call 760-593-7768. 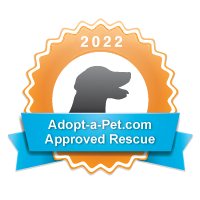 Tags:pets "animal fundraiser" animal "saving pets" "animal rescue" "dog rescue" "cat rescue" "san diego pet rescue"